Do you need help with the cost of Lantus? Lantus is a type of long-acting insulin that is used in the treatment of diabetes. 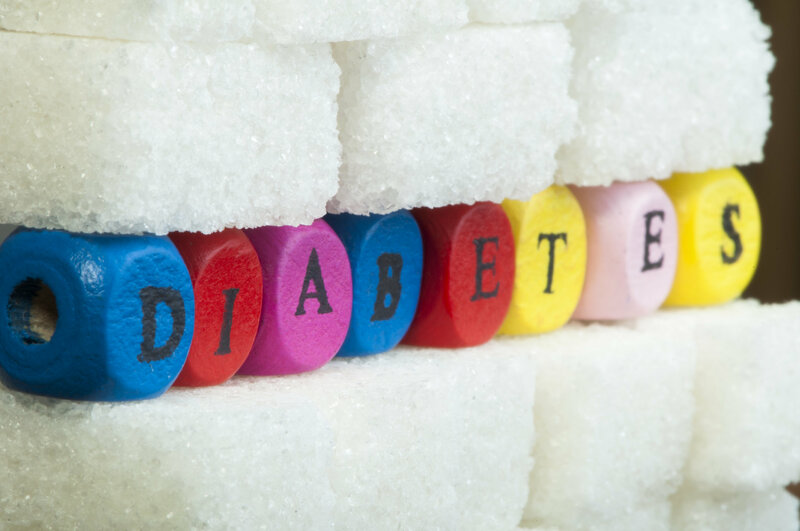 It is used specifically to treat adults with type 2 diabetes. It also treats adults and children ages 6 and older who have type 1 diabetes for the overall control of blood sugar. What is Lantus prescribed for? Lantus insulin is also called insulin gargline and is a man-made form of hormone that is produced by the body. It is used to assist in lowering levels of glucose, which is sugar in the blood. Lantus is a unique kind of insulin in its own way. It is very different from other forms of insulin that are not man-made in description. As was previously stated here, it is used to treat diabetes 1 and diabetes 2, but it can also be used for other medical purposes as well. The Lantus Solostar 3 ML Pens are a reliable once a day forms of blood sugar level management. The Lantus Solostar Pen is very effective at helping to manage blood sugar levels with just one dosage shot per day. What it does is to deliver the exact dose that you, yourself, do dial time after time to help personally improve your own blood sugar management for as long as it is used for diabetic blood sugar treatment. What are the potential side effects of Lantus? Before you start using Lantus Solostar 3, you do need to inform your doctor of, any and all medical conditions. This means letting the physician know if you have or have had any prior liver or kidney problems too. You should also do the same, if you are pregnant or plan on becoming pregnant soon, or even if you are presently breastfeeding. Lantus Solostar 3 ML Pens come available in 100 Units and are to be used by prescription only. Lantus is also a medication that must be refrigerated after it has been shipped to you. The most common side effects of Lantus or any other insulin is the presence of low blood sugar called hypoglycemia. Hypoglycemia can be very serious and life threatening. It can also do damage to both your heart and brain. Some of the side effects of low blood sugar do include shaking, sweating, a fast heartbeat, and blurred vision. The Lantus Solostar 3 ML Pens should be used only as instructed to be used on the label or as per the doctor’s directions to you. Help with the cost of the Lantus?